Lucylle Cope Fulmer created this scrapbook documenting her life as a Baylor coed in the early 1940s. 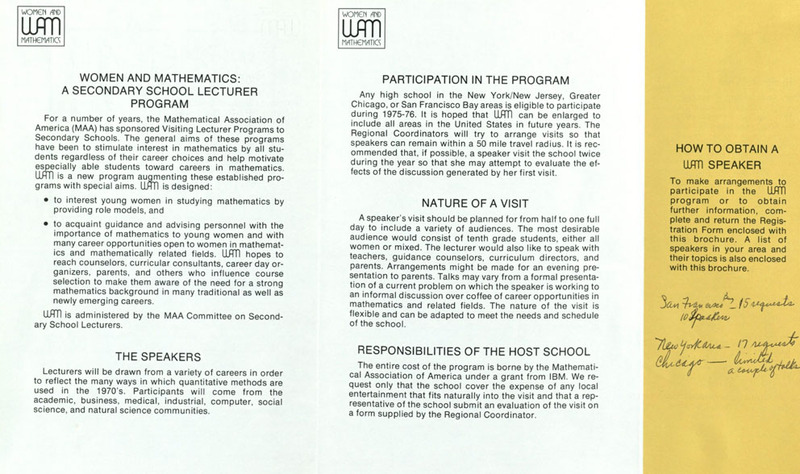 On this page she included student IDs, handbooks, and church promotional pieces. [Waco] Branch Davidians: FBI Letters and Negotiation Transcripts Collection. Inclusive: 1993: Copies of letters written to the FBI during and after the Branch Davidian siege, as well as transcripts of negotiations between the Branch Davidians and the FBI. BU Records: Fulmer (Katherine Lucylle Cope). 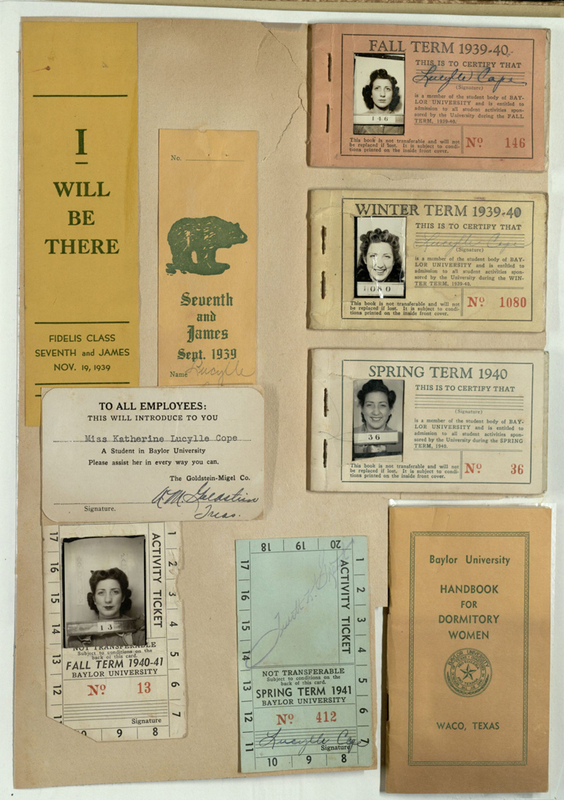 1939-1941, undated: Fulmer’s scrapbook on student life at Baylor University, 1939-1941. Grace Rosanky Putnam Jones Papers, 1934-2009, undated: Correspondence, literary productions, scrapbooks, photographs, and other materials related to Jones’ experiences as a World War II WASP pilot, New York fashion model, and owner of a dress shop. 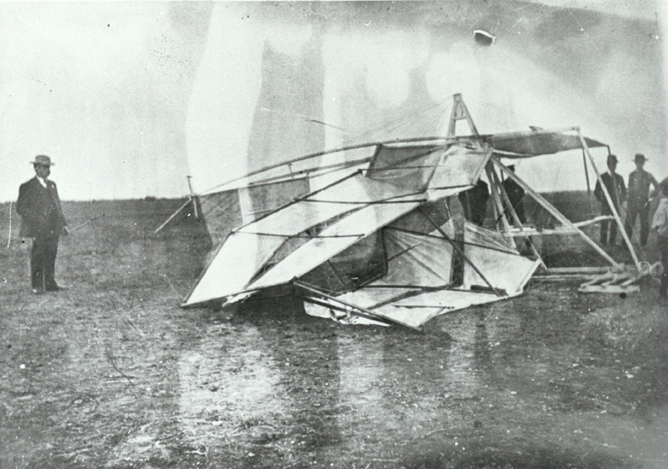 Unidentified downed bi-plane from the Nick Pocock papers. Pocock, a pilot who emigrated from England to Waco in the mid-twentieth century, was a scholar whose book, Did W.D. 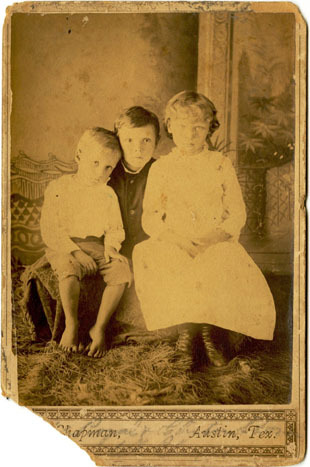 Custead Fly First?, explores the possibility that a Central Texas man flew a flying machine before the Wright brothers. Nick Pocock papers, 1971-1983, undated: Correspondence, photographs, and a newspaper clipping pertaining to Nick Pocock, a former aviation correspondent for The Waco Citizen and a former professor at Texas State Technical College. R. H. Smith Papers. 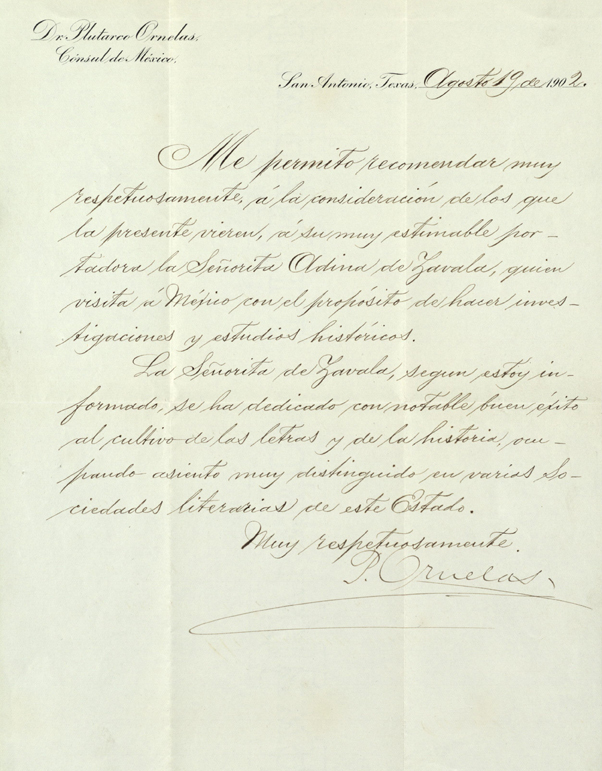 1836, 1839: Three letters, one of which has a typed transcription. Several incidents described in the letters relate to the Texas Revolution. Wichita Falls Symphony Records, circa 1962-1966: Correspondence, minutes, and bylaws about the Wichita Falls Symphony Orchestra. 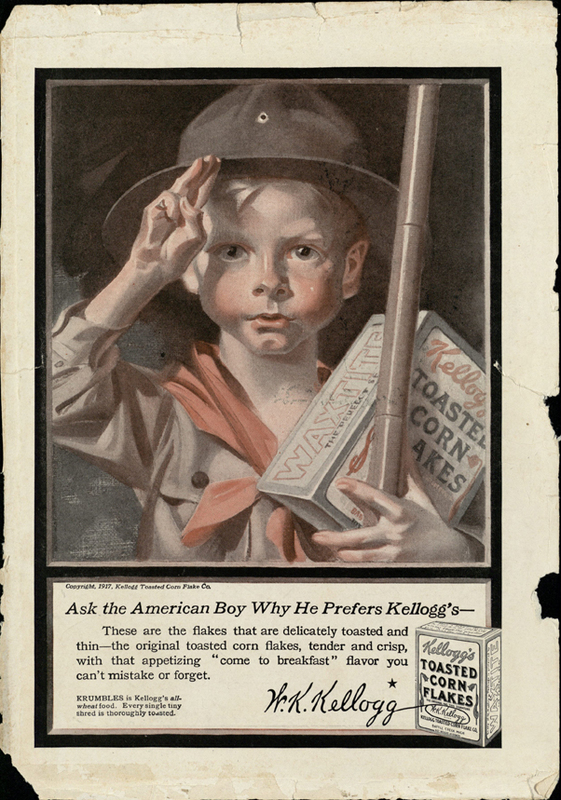 Each month, we post a processing update to notify our readers about the latest collections that have finding aids online and are primed for research. Here’s the scoop for September—it’s been a busy month but we’re a little behind on getting finding aids up. Look for a big batch in October! BU Records: Baylor Cadets Records. 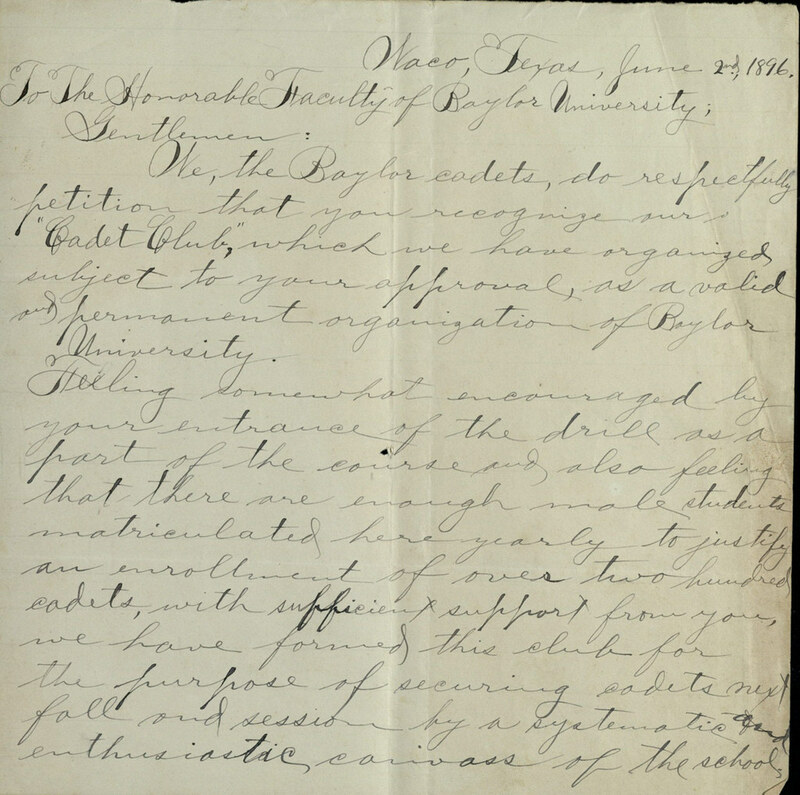 1886-1902, undated: These records consist of correspondence, legal documents, and literary productions produced in connection with the Baylor Cadets, a university-sponsored military preparation program. BU Records: Baylor Heritage Club Records. 1977-1980: This records group consists of correspondence, legal documents, and literary productions about the formation and first several meetings of the Baylor Heritage Club, an organization for alumni who graduated more than 50 years ago from Baylor University. 1931-1933: This collection contains twenty-one scrolls produced by the leaders of the Branch Davidian sect. These materials focus primarily on biblical prophecies found in the books of Daniel, Ezekiel, and Revelation, and shed some light on the early beliefs of the Davidians and Branch Davidians.